Just in time for the biggest gaming industry conference, Microsoft has announced big E3 deals for the Xbox One family as well as some titles. First thing’s first: the Xbox One X is getting its first discount at $450, shaving off $50. 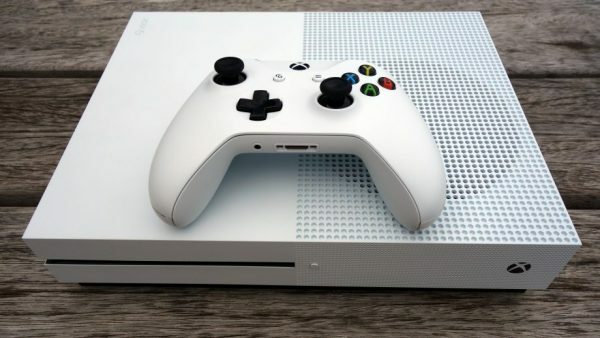 This Xbox One model has been out for just under seven months so now’s a great time for a discount with all the buzz around the fresh titles coming out this year and next. The promotion ends June 23, so there’s plenty of time to find something or buy something you’ve been waiting to be discounted.